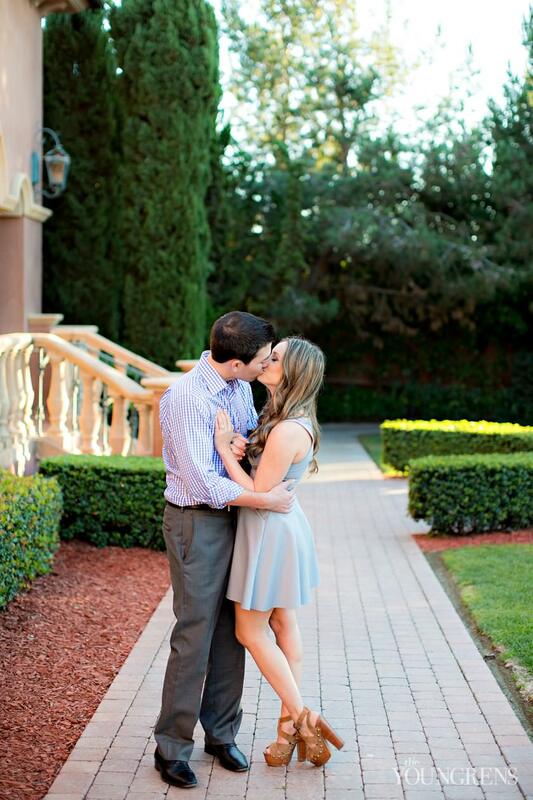 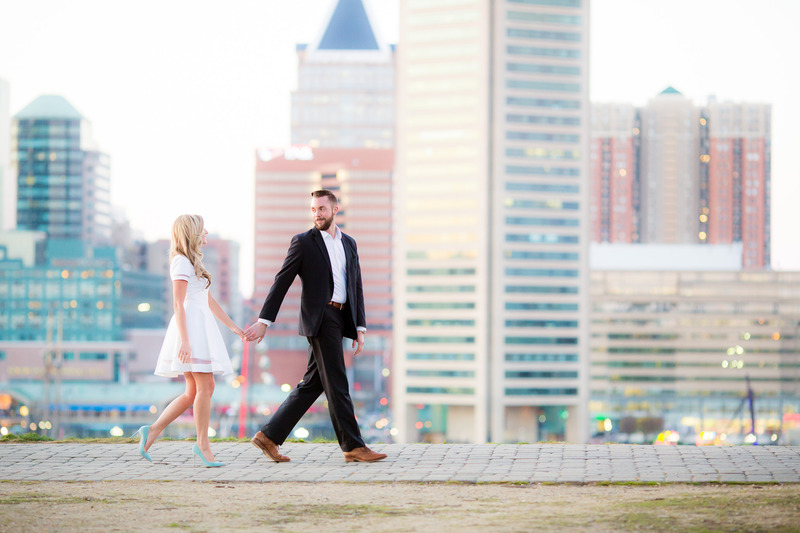 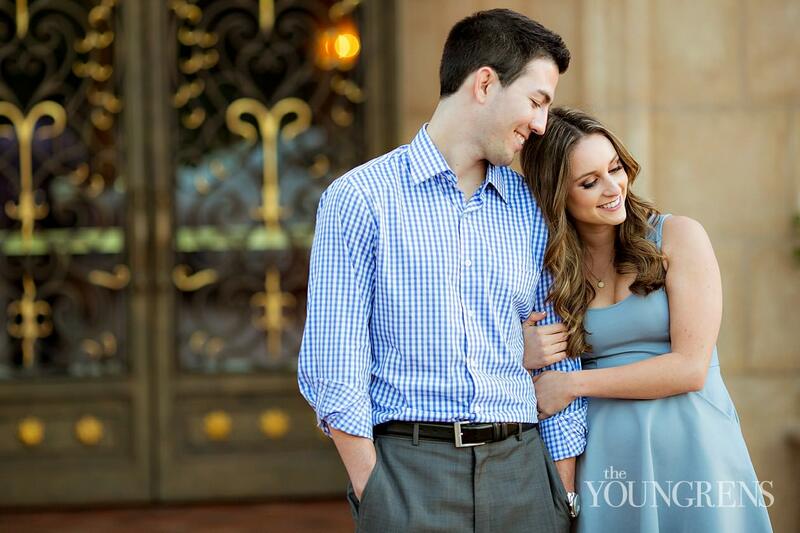 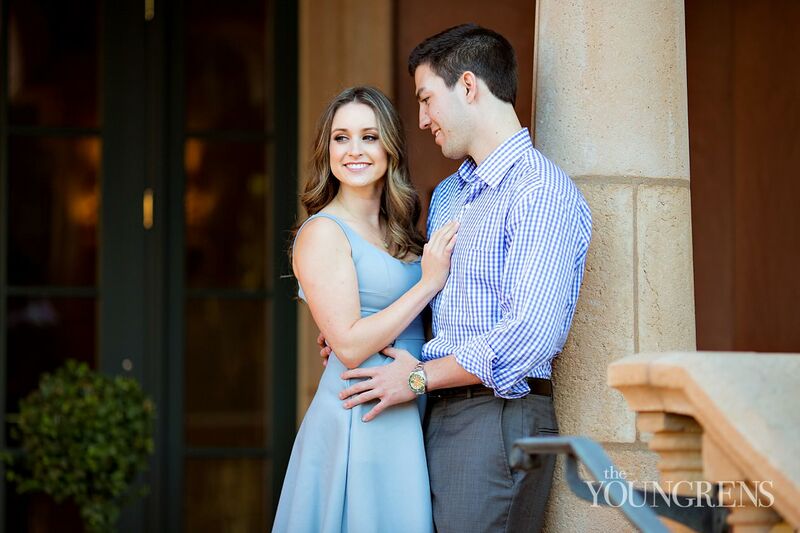 Oh the sweetness that is Tylor and Nicole! 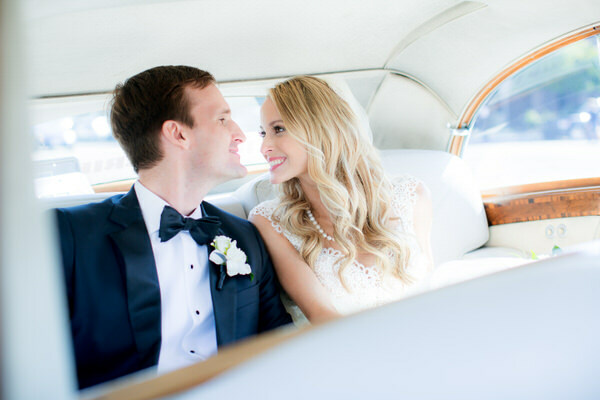 These two beauties are everything that a love story should be - sweet, beautiful, romantic, beautiful, fun, and did I mention beautiful? 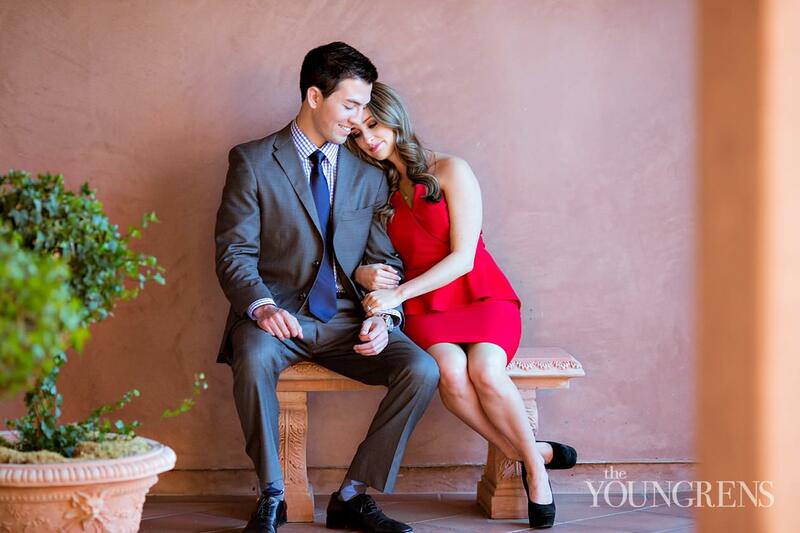 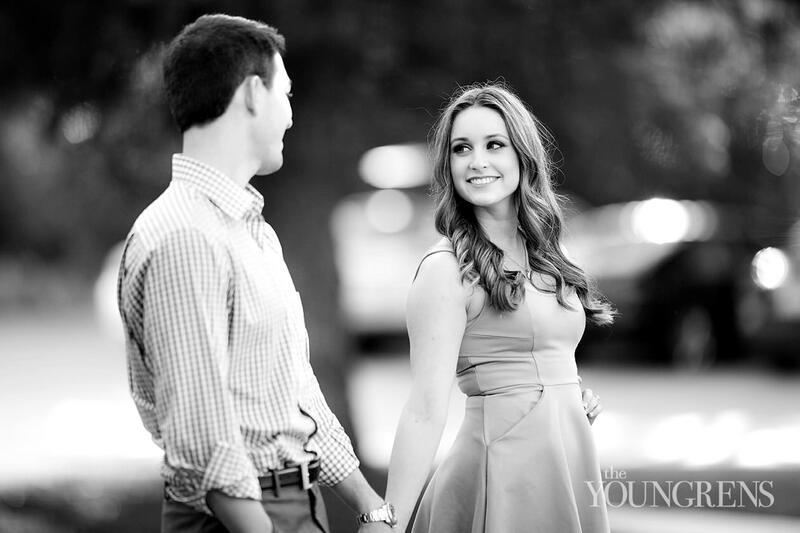 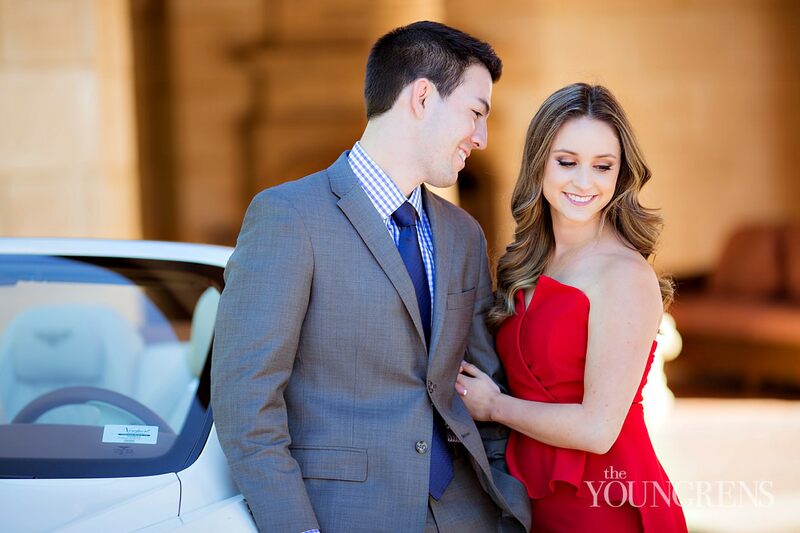 It's obvious that Tylor comes alive when he's near this special girl, and that Nicole feels safe in this man's arms.Nicole is an insanely smart girl working on her doctorate in Physical Therapy, and Tylor is a crazy ambitious boy working in investments and financial planning. 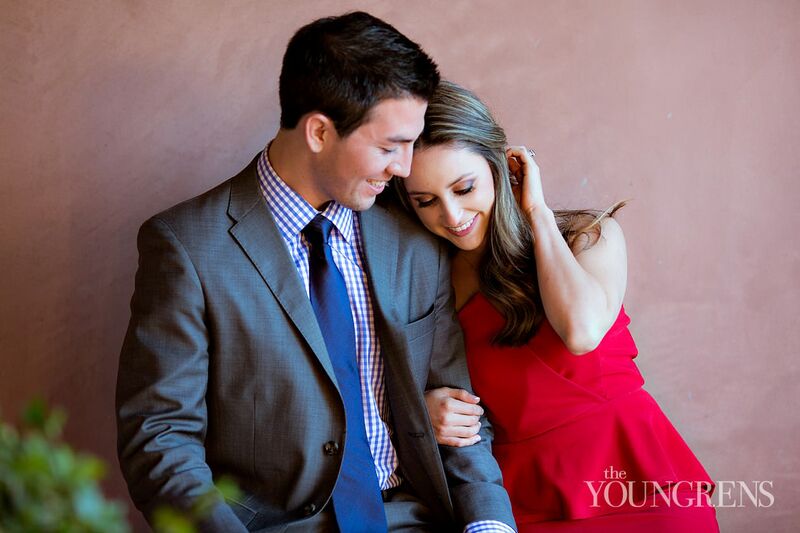 Together, they make a dynamite pair that will go far in this world, especially now that they have one another. 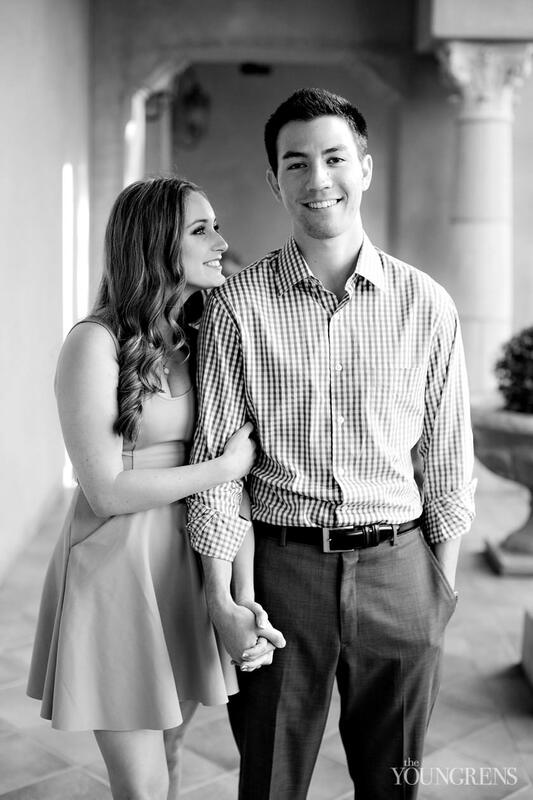 My favorite thing about these two? 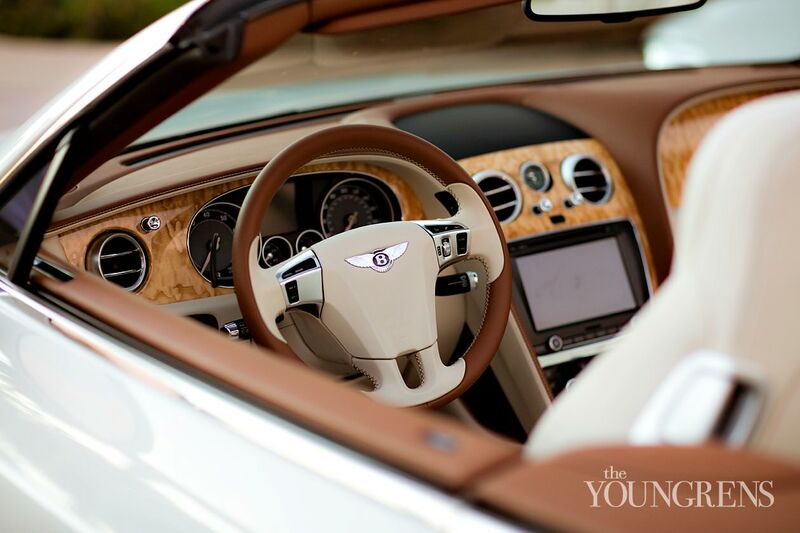 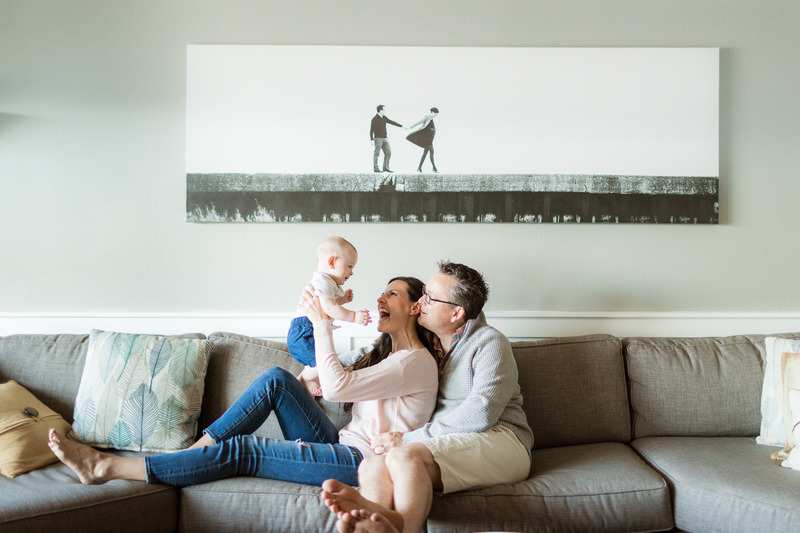 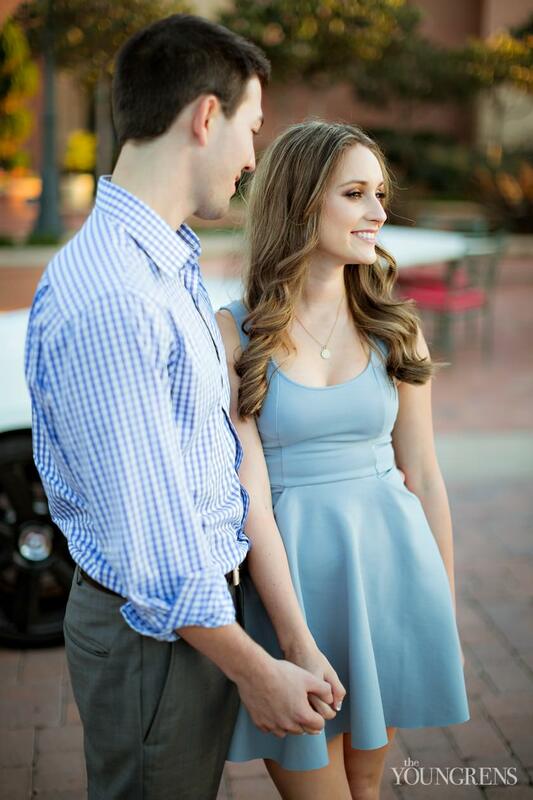 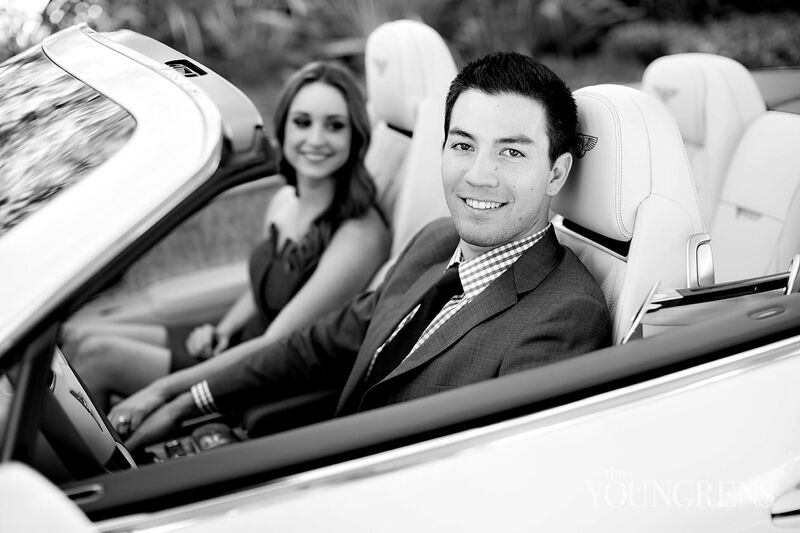 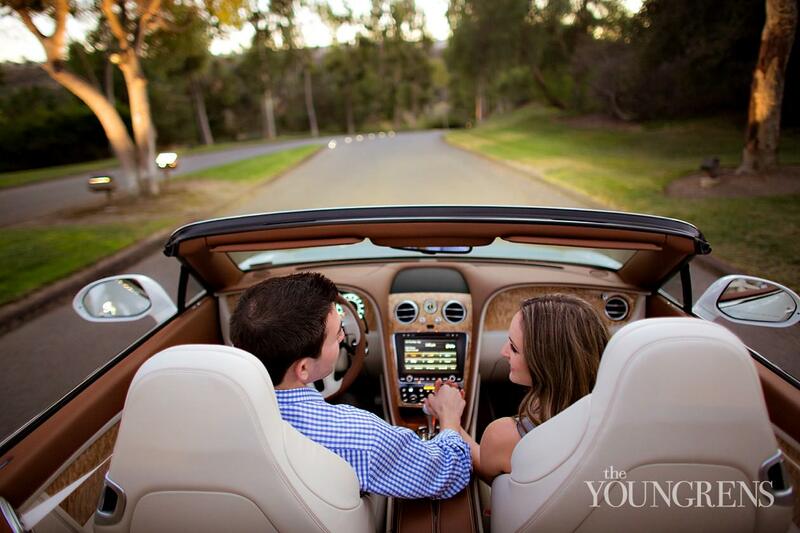 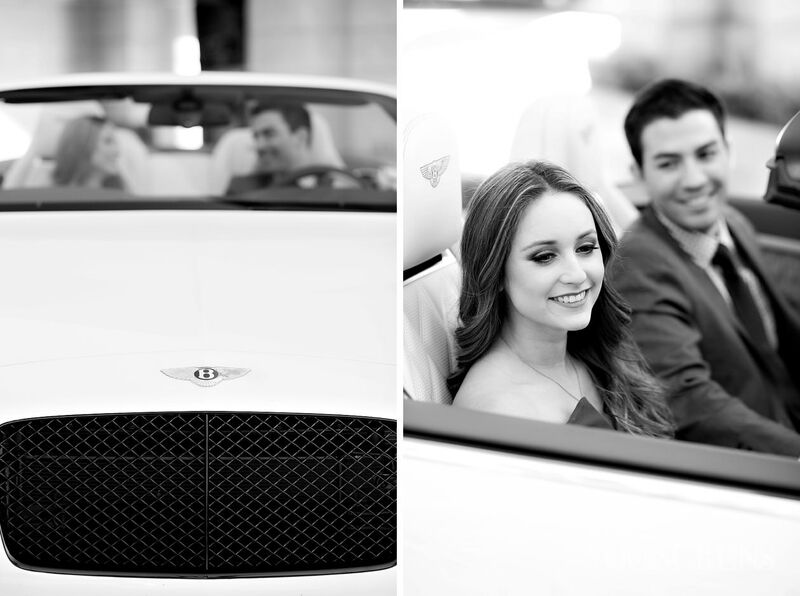 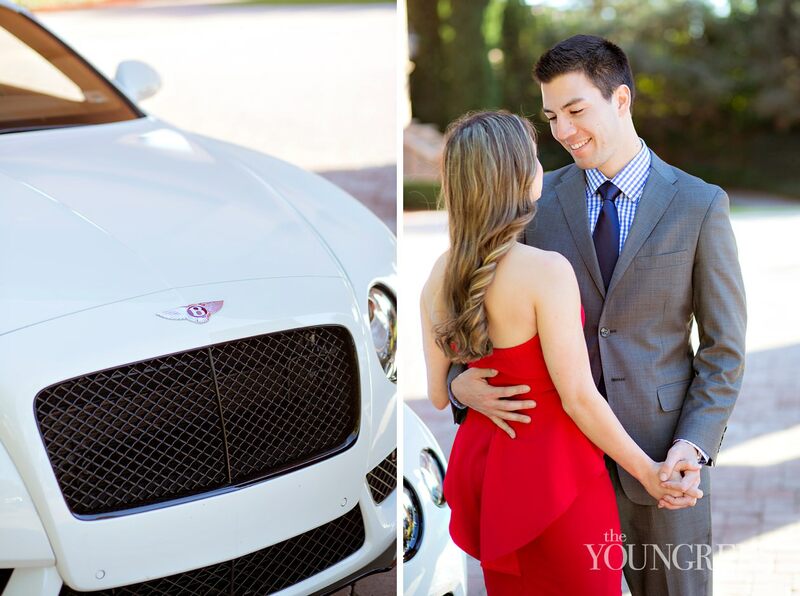 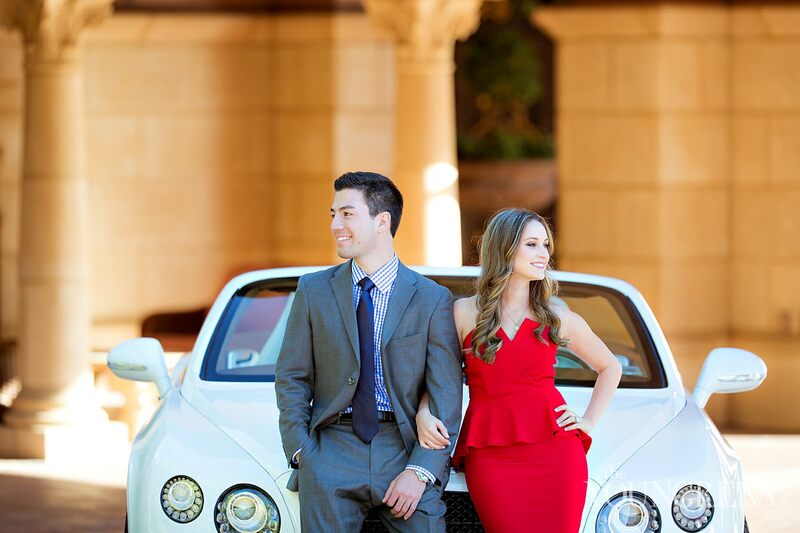 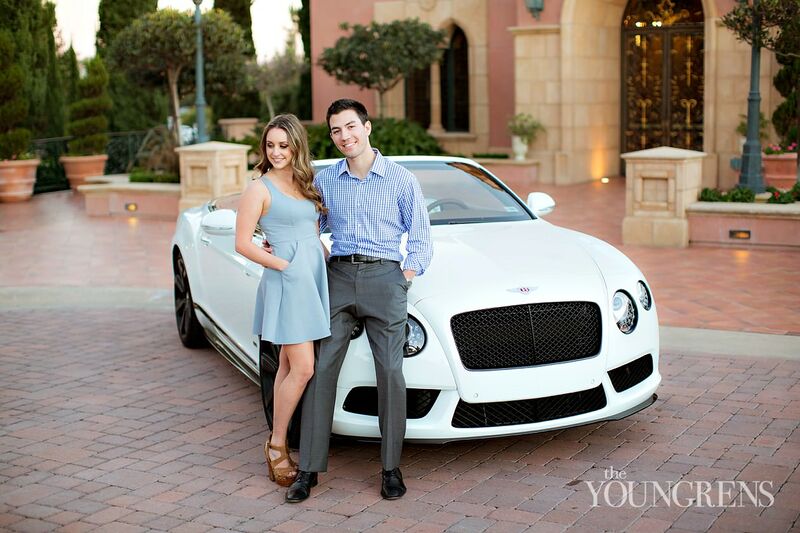 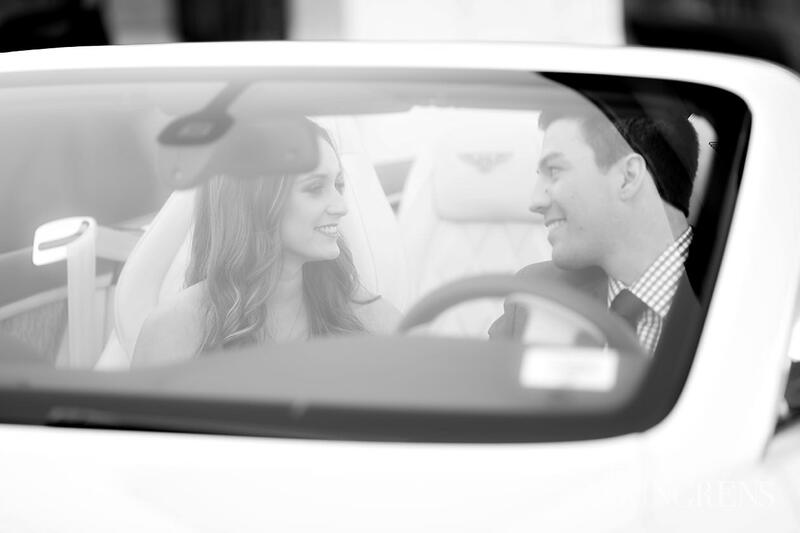 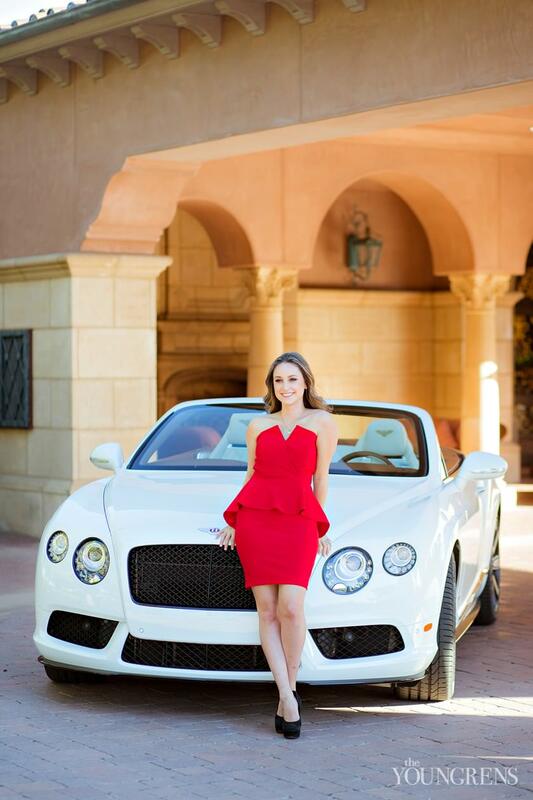 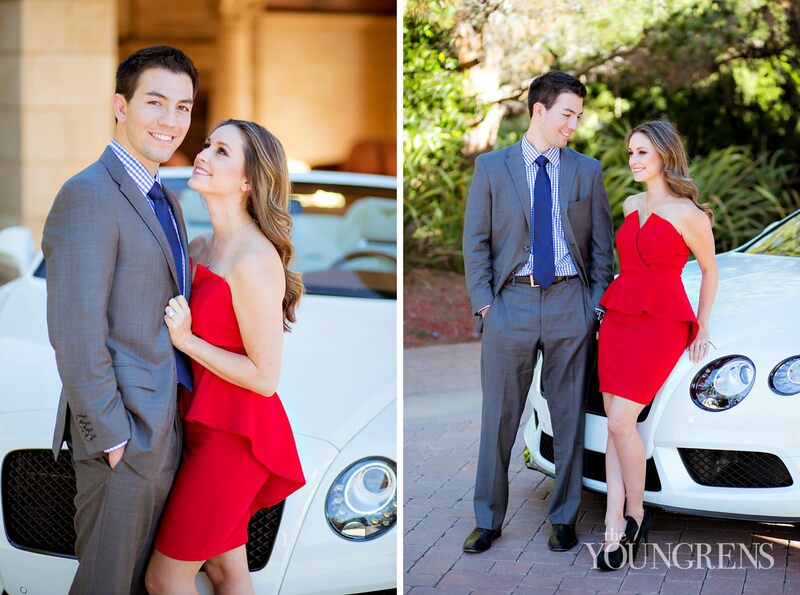 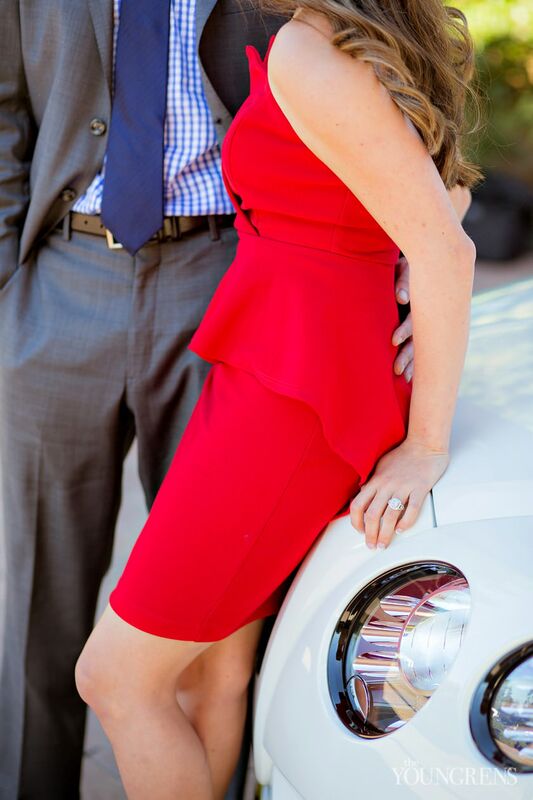 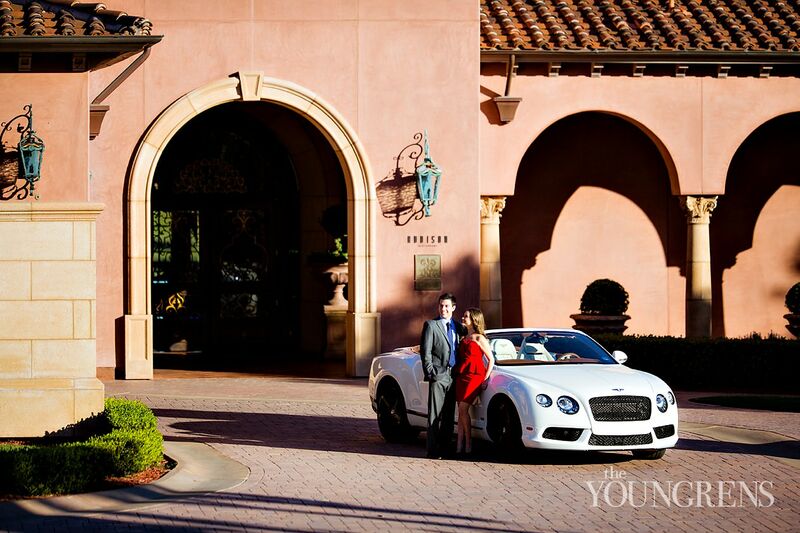 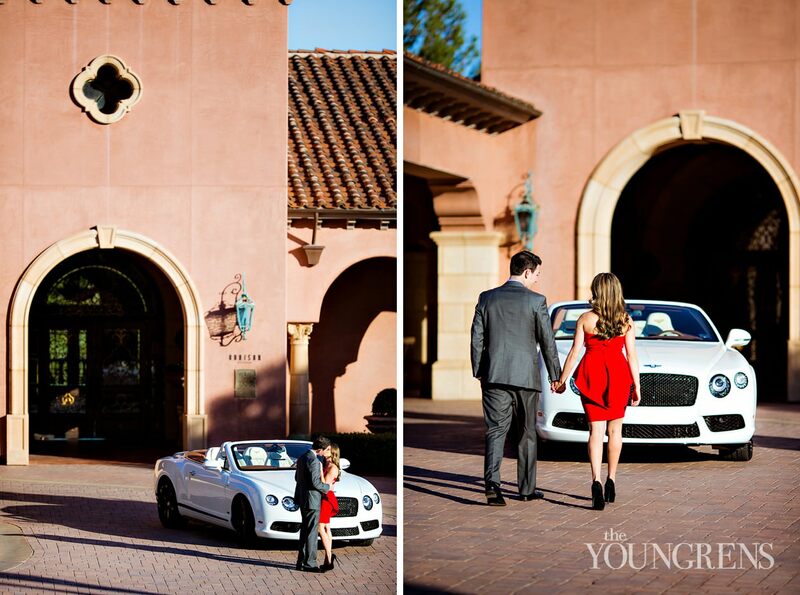 How Tylor becomes stronger when he has Nicole in his arms, and how Nicole begins to glow when Tylor looks her direction.Tylor and Nicole drove down to San Diego for their engagement session with us in the newest addition to the family - a Bentley Continental V8S Concourse. 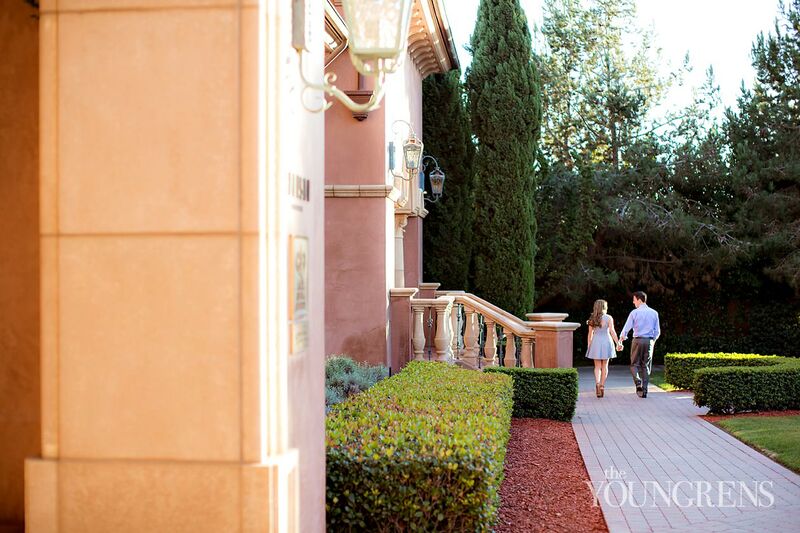 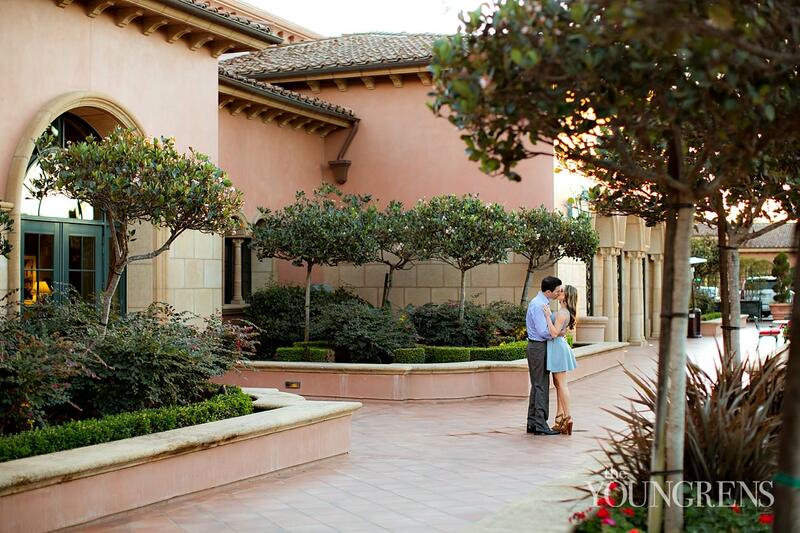 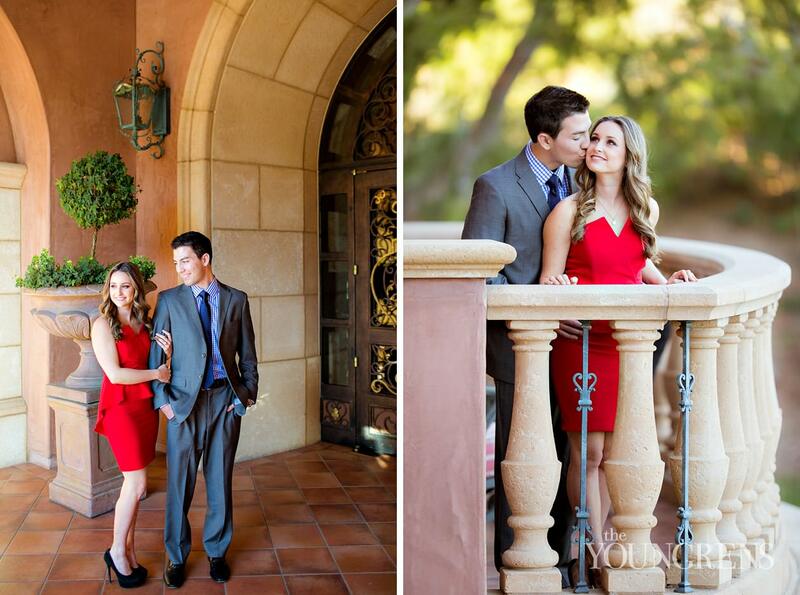 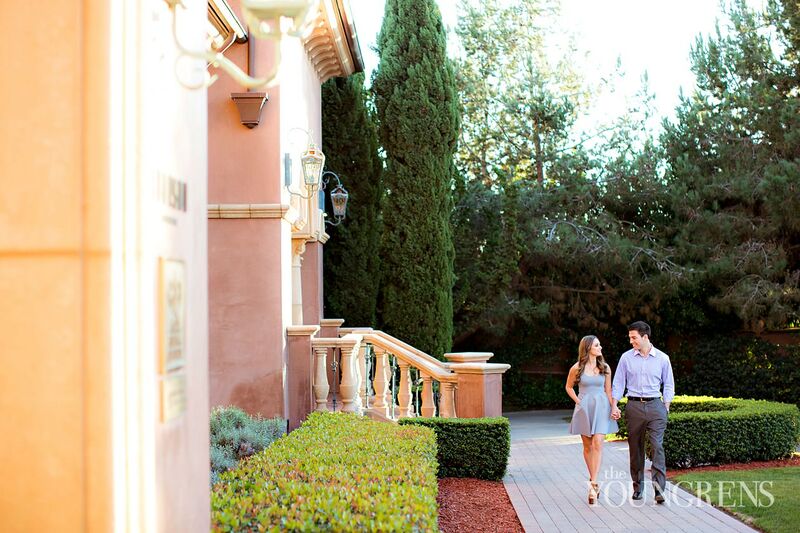 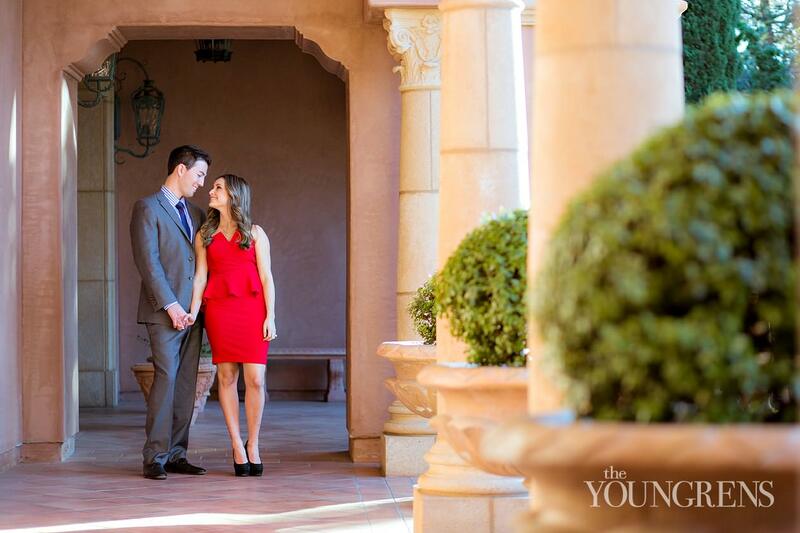 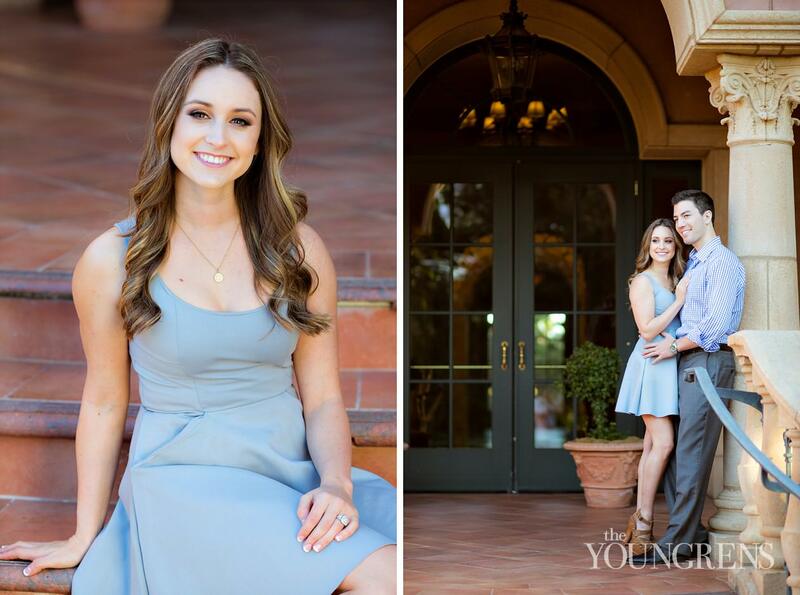 What more perfect place is there to photograph such a gorgeous trio than the Grand Del Mar? 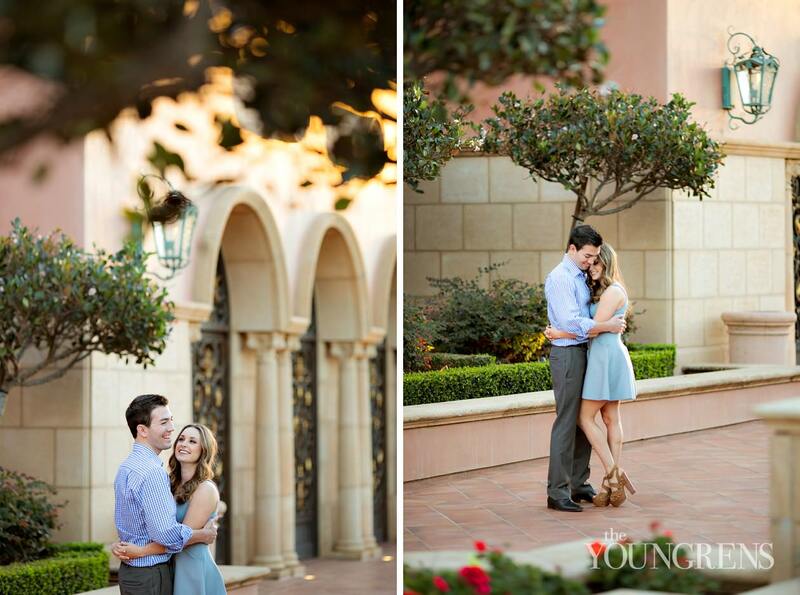 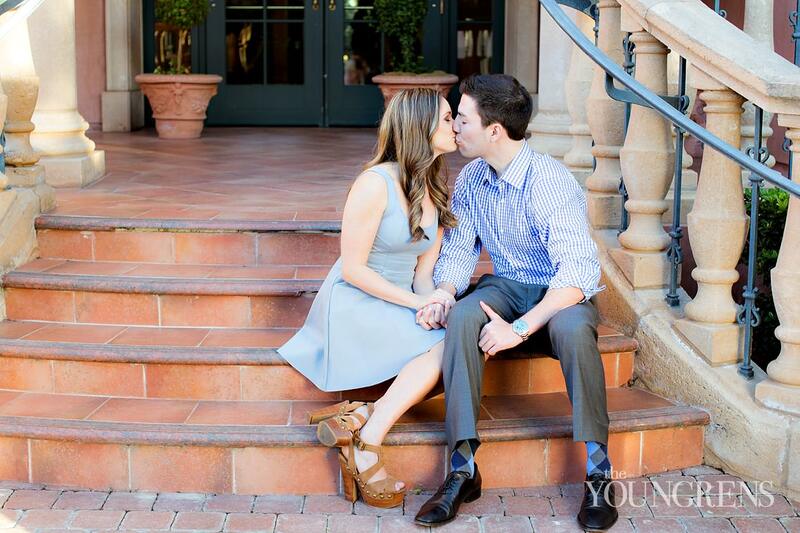 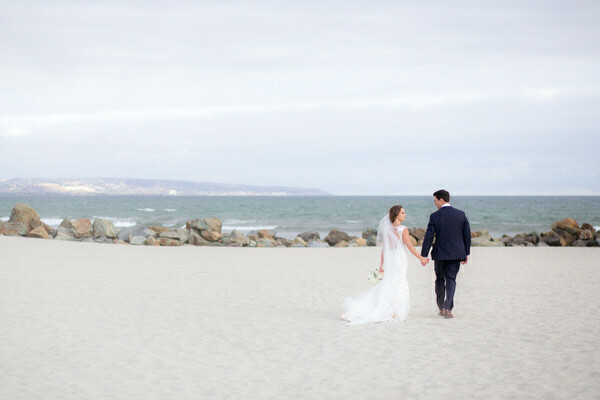 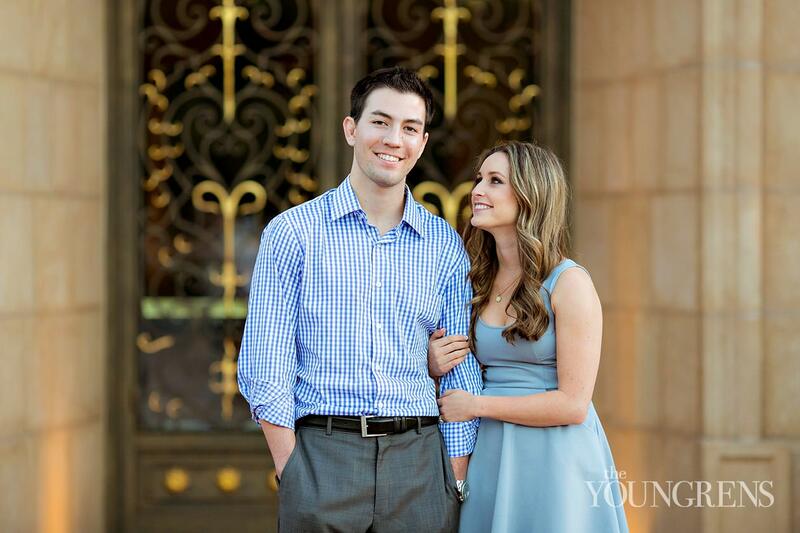 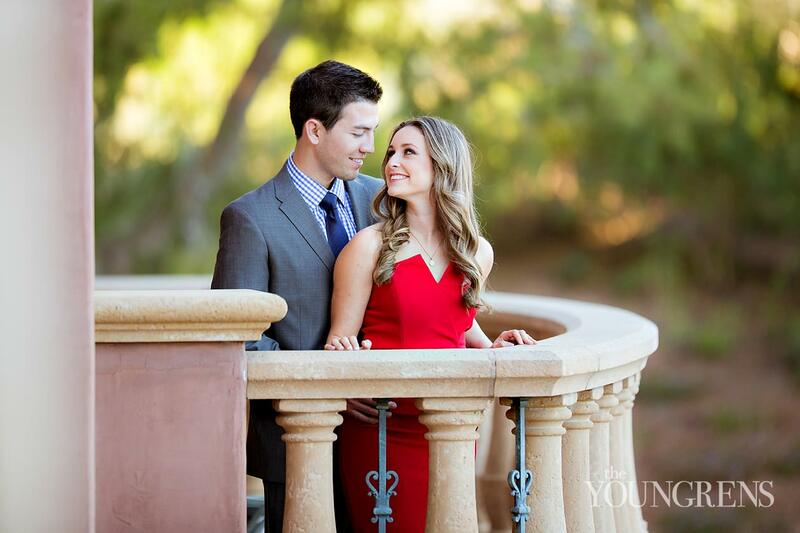 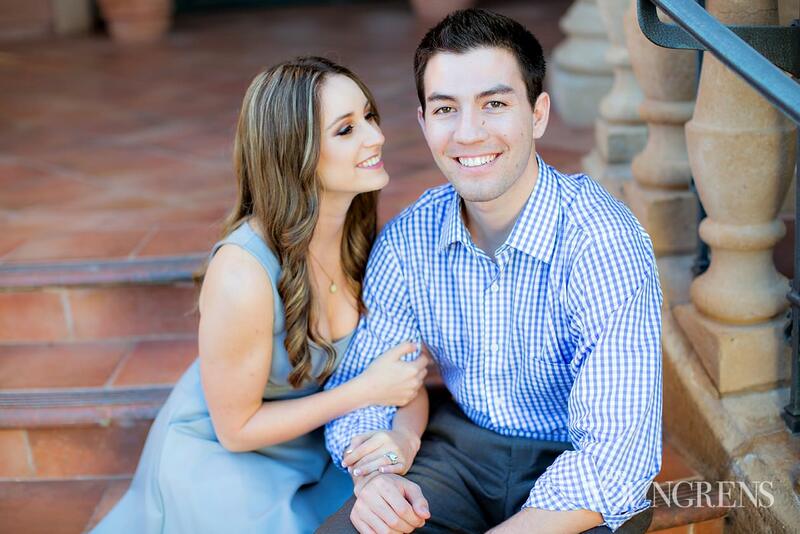 We're so excited for their stunning wedding next summer at Hotel Del Coronado and a big thanks goes out to Susanne Duffy of Crown Weddings!